Top 10 Most Beautiful Hindi Serial Actress – Indian TV serials have become part and parcels of everyone’s life. You like it or not, you have to consider it. Considering about my personal view for Indian Television, I feel like watching only “Hatke” subjects. Even if the serials start with different topics, it finally ends up in Saas Bahu Tantrums. But I love the way TV actresses dress up. Sometimes, I watch serials just to have a look at the way, the actresses are all dressed up. Indian TV Serials have given us some of the most gorgeous looking TV actresses. The actresses are so beautiful that you wish to see the daily soap just to have a look of your favorite actress. Here, we are sharing images of some of the most beautiful Indian TV serial actress. Divyanka Tripathi is one such Indian actress, who has gained popularity with her screen presence, acting skills and charming personality. Her ever smiling face always win hearts. She is married to her costar Vivek Dahiya, together known as ‘Divek’. 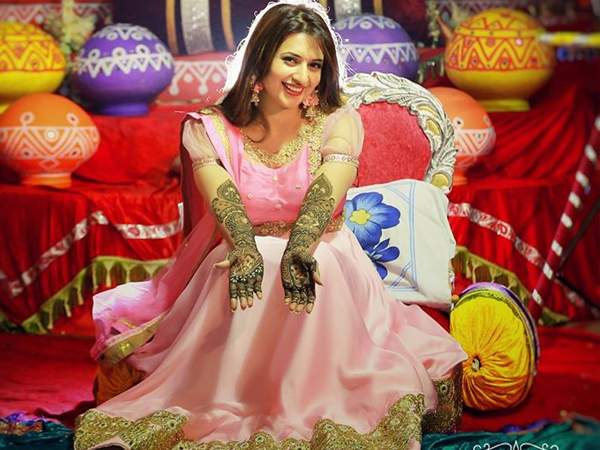 Her wedding pics, right from Mehendi, sangeet to wedding day has created huge buzz in media. Divyanka’s present character name Ishita Bhalla in Yeh Hai Mohabattein has gained great popularity. Her simple and natural look during her wedding days got extremely popular. Divyanka Tripathi Mehendi images, Divyanka Sangeet photos, Divyanka Tripathi Haldi ceremony images, Divyanka Vivek wedding images became a trend setter. Apart from being the most noticeable face on Indian Television, Kritika is fondly appreciated for her acting skills. Her role for Dr. Nidhi in Kuch Toh LOg Kahenge won many fans. Her present role as Chandrakanta in Serial Chandrakanta is very popular. From child artist to role of Kumud in Saraswati Chandra, Jennifer Winget has left no stone unturned in her aspiring career. Her charming personality and smiling face never fails to create a mark on screen. 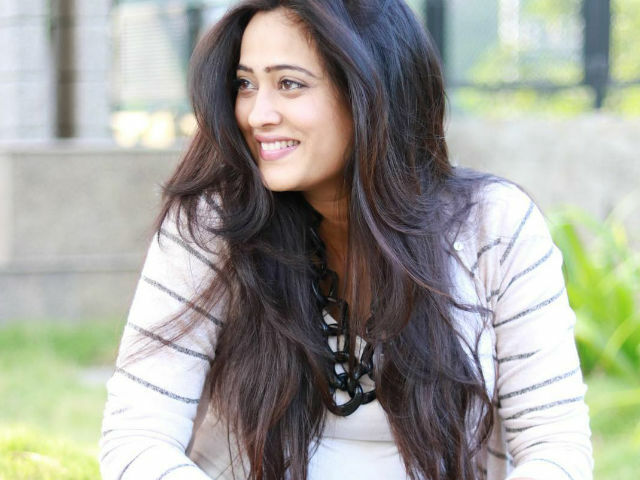 Shweta Tiwari- one among the initial flag bearers of Indian Television industry is ever so popular among classes and masses. She won immediate acclamation on featuring in TV serial Kasauti Zindagi Kii. Winning Bigg Boss 4 laid another milestone in her sparkling career with whopping prize money of 10 million rupees. 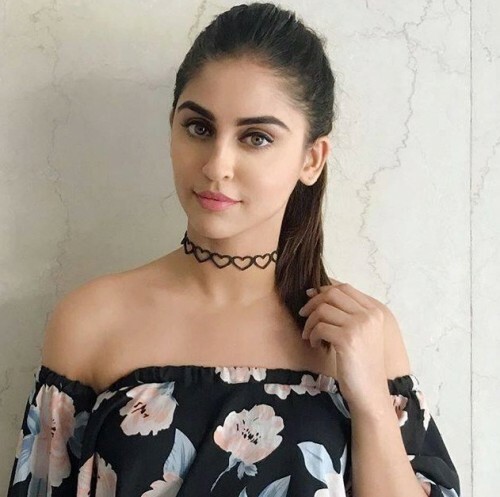 Krystle rose to fame with Ek Hazaro mein meri behana hai. Her style, looks and presentation made her popular in every household of India. People started loving her onscreen presence. Recently, Krystle is in Belanwali Bahu airing on Colors. 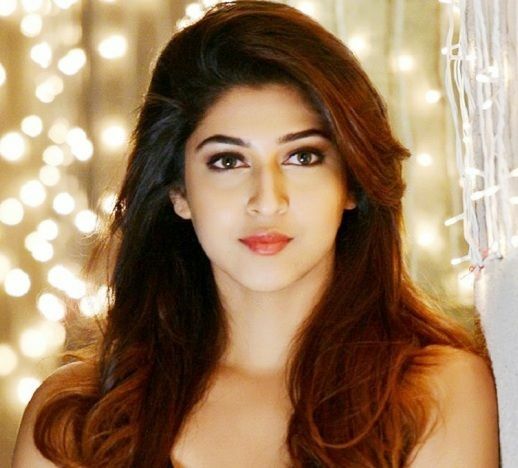 Sonarika Bhadoria is very well known face of Indian TV serials. Her role as Maa Parvati in serial Devon Ke Dev – Mahadev made her famous in every nook and corner of Indian. She looked divine in her Indian attire. Her bikini photo shoot created a media controversy as people got used to her Parvati avatar. Mouni Roy – Most Pretty actress of Hindi Serial. After Parvati of Devon Ke Dev Mahadev, how can we leave Sati behind. She is working in Hindi serials since long and is renowned actress of Tele world. But her role as Maa Sati in Devon Ke Dev Mahadev is one of the most remarkable one. Mouni Roy is also Naagin of tele-serials. Naagin has been very popular serial in which Mouni Played the lead role. Mouni is making her Bollywood debut in movie Gold opposite Akshay Kumar. 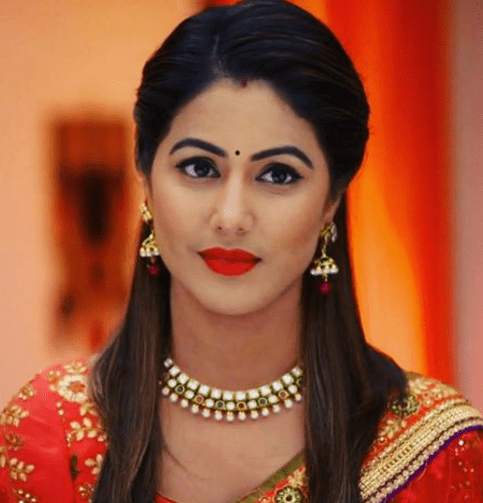 Our list of Top 10 Most Beautiful Hindi Serial Actress is incomplete without mention of Hina Khan. Immense popularity goes hand in hand with Hina Khan. She became favorite of every household with her very first TV show, Yeh Rishta Kya Kehlata Hai. Hina Khan worked in the show for 8 long years and gained terrific popularity. She quit the serial later on. She then appeared in Fear Factor- Khatron Ke Khiladi and Bigg Boss 11. Because of presence of Hina Khan and Shilpa Shinde in Bigg Boss 11, the show gained highest TRP among all seasons. From modelling to TV serials, Dhrasti Dhami has done it all. Madhubala – Ek IShq Ek Junoon brought her a huge success. What a come back we would say. Tremendous popularity as Bhabhiji in Bhabhiji Ghar Pe Hai was regressed because of dispute among the producers and actress. This lead to a ban on the actress for lifetime. But as it is said that nothing works better than your karma. Shilpa appeared in Bigg Boss 11. She won hearts and became national sensation. It became quite evident before the results that only Shilpa Shinde can win Bigg Boss 11. This was the only season where Salman Khan was linked with a contestant and Shilman came into existence. This is the list of most beautiful Hindi Serial Actress. Please suggest your favourite among all.